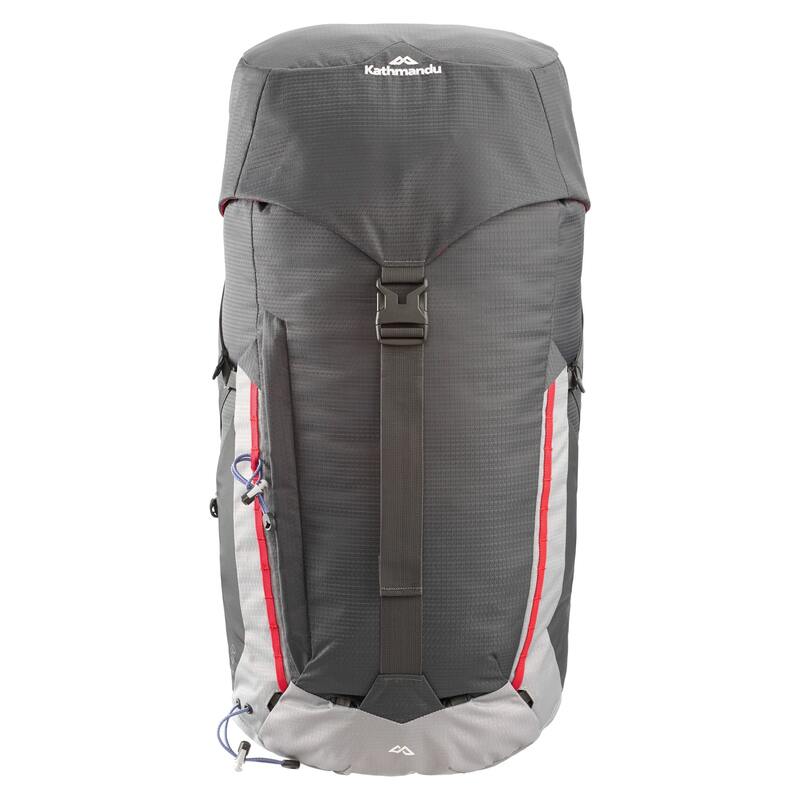 Just the right size for an overnight hike, the latest Altai 50L Backpack has everything you need and nothing you don’t. The breathable harness has been designed with climaticZONING to keep air flowing around your body’s hot spots. Hip belt pockets keep essential stuff handy so you don’t have to stop until you’re ready.